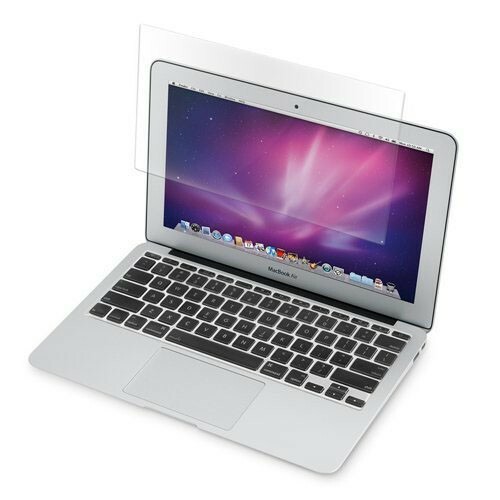 This multi-layered anti-reflective screen protector is engineered to prevent irritating surface glare and helps prevent eyestrain and headaches that can sometimes come from working in front of a computer for hours on end. 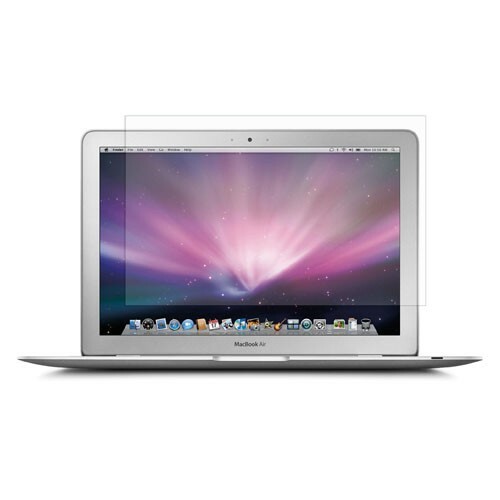 It can provide a clear display for your glossy screen in light-reflecting environment like out door. 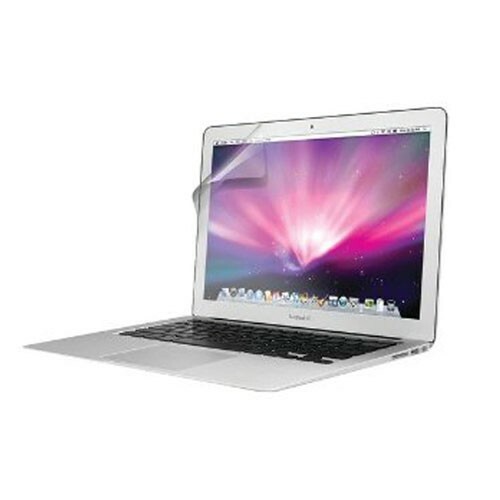 It also keeps the monitor of your laptop free from smudges, fingerprints and scratches. Proprietary multi-layered structure eliminates glare. Surface treatment provides enhanced scratch and finger print resistance. It can be removed and reapplied repeatedly without leaving any residue.